In the following post, we explore one very important Magento 2 delivery extension. The Wyomind Estimated Delivery Date Magento 2 module essentially improves the default shopping experience of the platform and consequently increases loyalty by providing the ability to inform customers about the estimated delivery date for various products. And since the extension offers lots of flexible settings, you can configure it to display the most precise time intervals. 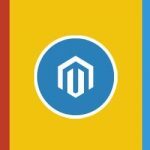 Below, we shed light on core features of the Magento 2 estimated delivery date module by Wyomid and describe how they influence both frontend and backend experience. It’s always a good idea to provide store visitors with all the necessary information about products and delivery conditions. 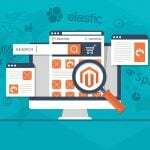 Unfortunately, the default Magento 2 platform has lots of limitations but you can easily avoid them by installing some third-party extensions. In our case, the Magento 2 estimated delivery date tool by Wyomind allows to enhance the frontend appearance of category and product pages with additional data about delivery time. Furthermore, it allows to add Magento 2 delivery date to checkout, so all shopping steps become more appealing to customers. 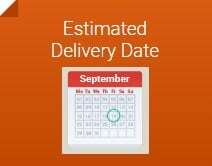 As a Magento 2 administrator, you can easily change the display of the estimated delivery date message. Moreover, the Wyomind Estimated Delivery Date Magento 2 extension supports variables. It means that the delivery message can be individualized according to various conditions. And to make it even more engaging, the Magento 2 delivery date module allows to place a countdown on each product page. To make the display of the delivery data more precise, you can leverage store view support. The Wyomind Estimated Delivery Date Magento 2 module enables you to create different delivery conditions for each store view. 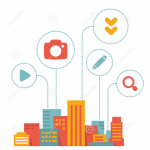 This feature is especially useful if you sell worldwide and have multiple websites aimed at different markets. Usually, delivery to different countries takes different amount of time, and you can easily take this aspect into account. 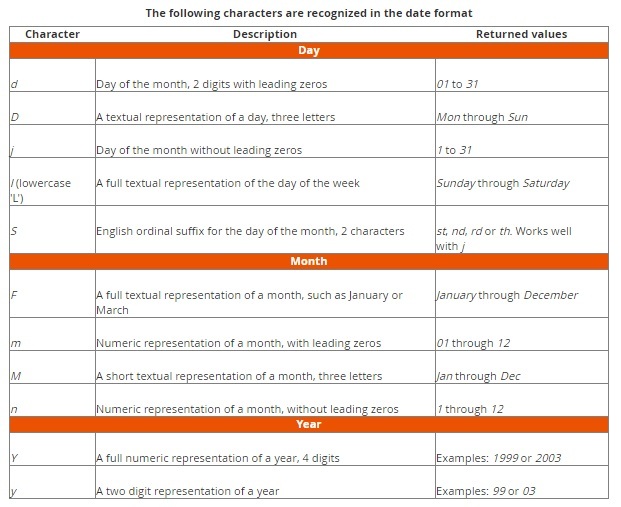 Days off and current time are used in the algorithm of the delivery date calculation. Besides, the Wyomind Estimated Delivery Date Magento 2 extension provides advanced lead times management. It means that you can manage it for each individual product as well as use product attributes to simplify the procedure and at the same time make its results more precise. The module even supports lead times for configurable products and custom options! The last feature we’d like to mention here before going any further is the support for restocking date. You can easily define it for each product which also improves the default shopping experience. Now when you are familiar with the most important features of the Wyomind Estimated Delivery Date Magento 2 module, we can proceed to is backend section. 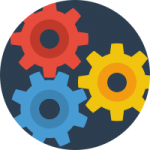 Let’s start our backend exploration with the configuration page which is traditionally available under Stores -> Settings -> Configuration. Next, go to Wyomind -> Estimated Delivery Date. 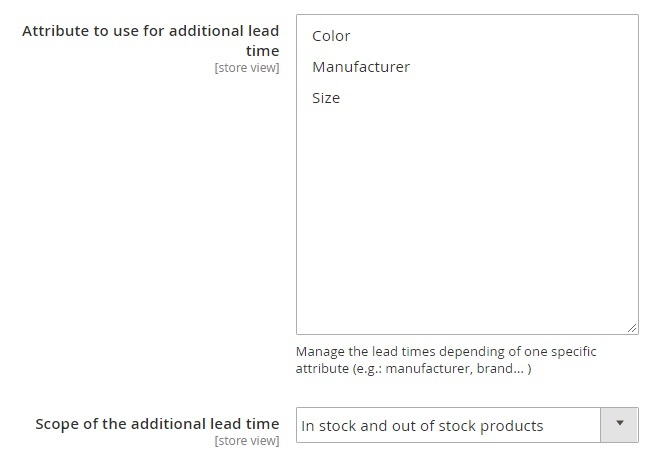 Here are 10 sections of settings: License, Global settings, Estimated Delivery Date Message, Default settings for in stock products, Default settings for out of stock products, Lead time based on attributes, Lead time based on custom options, Countdown, Estimated Delivery Date Preview, Leadtime by shipping method and shipping rate codes. As you can see, all the aforementioned features have their individual sections with settings. 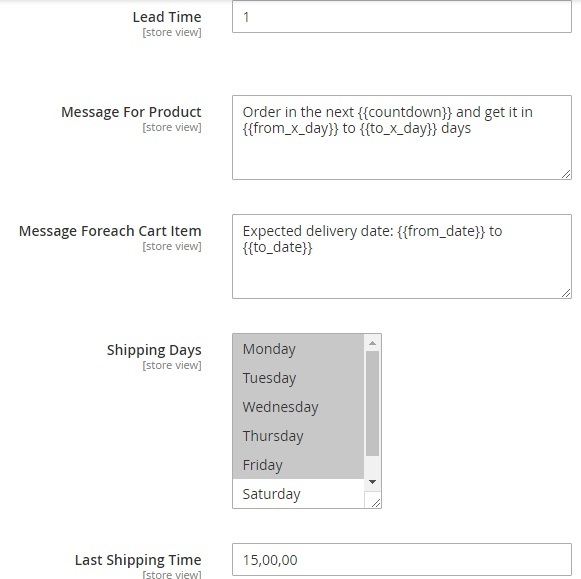 In ‘Global settings’, you can turn on the delivery date Magento 2 module, enable debugging, select store opening days, specify store days off, and create date format. Note that is your store is closed orders are handled the day after. 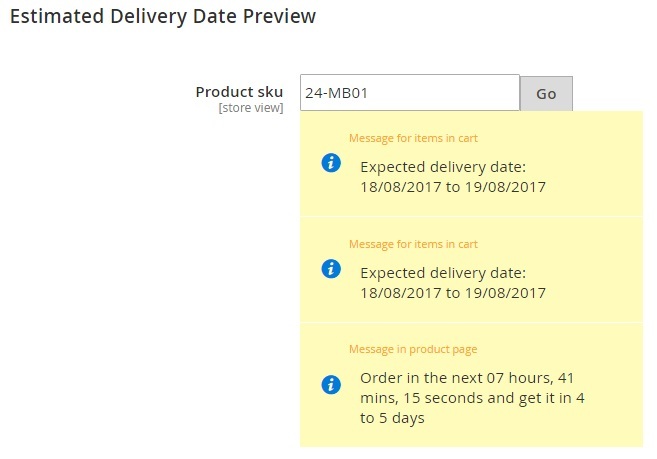 In ‘Estimated Delivery Date Message’, specify a text you want to show to your customers informing them about the estimated delivery date. Note that it is possible to use variables here. The message is displayed in cart, transaction emails, and customer account by default. Besides, you can enable it at the top of the cart and on the checkout page. Now, let’s see what happens in ‘Default settings for in stock products’. First of all, you can specify default lead time in days. If it is a range, use hyphen: 1-2 – from 1 to 2 days. Next, choose the last shipping time of the day. After that time orders are handled on the following day. Besides, it is necessary to specify shipping days – days when carriers work. And don’t forget about shipping days off – days when carriers don’t work. 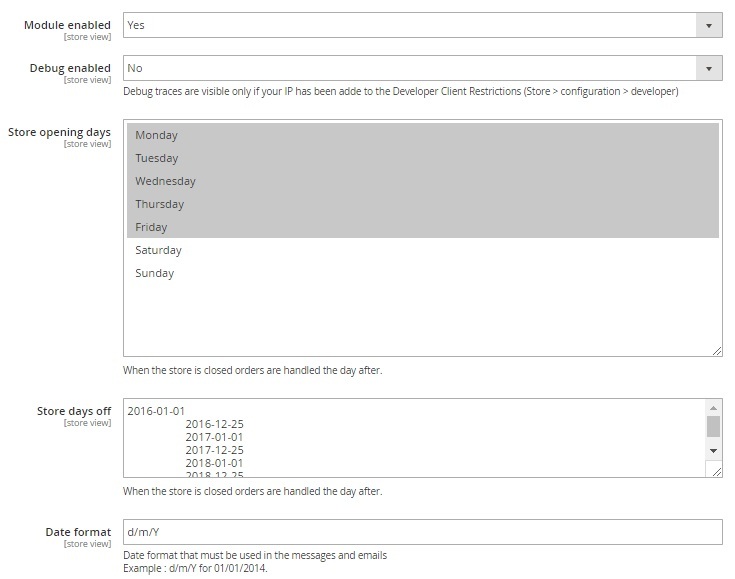 Next, enable a message on the product pages to let your store visitors know when the product could be delivered. Specify the message using variables. Besides, you can create a message for each item in a cart. Set ‘Display a message foreach item in cart’ to ‘Yes’ and type variables-based text in ‘Message foreach item in cart’. The same option can be activated for each item in a transactional email. 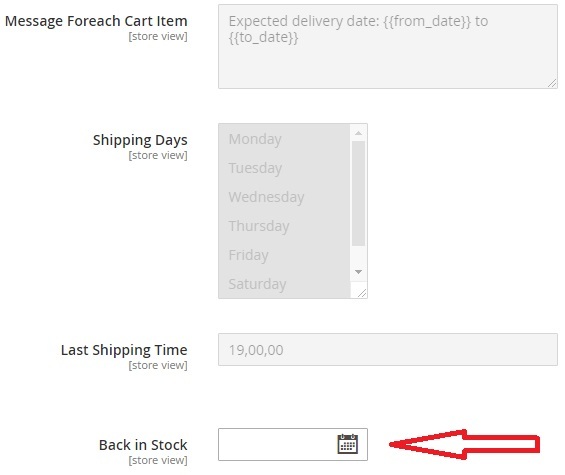 The same options are available in ‘Default settings for out of stock products’. Thus, you can create absolutely different configurations for in stock and out of stock products. In ‘Lead time based on custom options’, select the desired calculation method: ‘highest custom option’s leadtime’ or ‘sum of all custom option’s lead time’. In ‘Countdown’ select the countdown format. It can display only days or a more precise data up to seconds. Besides, it is possible to show it in real time. 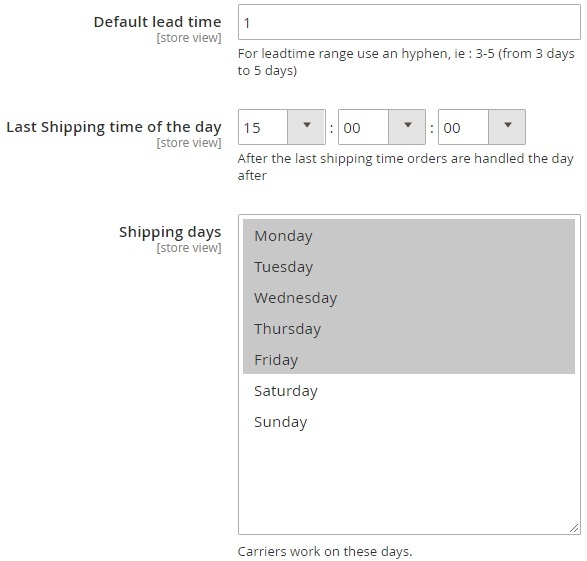 In ‘Leadtime by shipping method and shipping rate codes’, select a shipping method, click ‘Add a new method’, and then specify lead time and type a message for the selected shipping method. Now, go to Products -> Inventory -> Catalog. Here, choose a product and click ‘Edit’. Scroll down the page until you see the ‘Estimated Delivery Date for In Stock’ section. Specify individual delivery date for the selected product if it is in stock. The next section is designed for out of stock conditions. The only major difference is the ‘Back in Stock’ field. 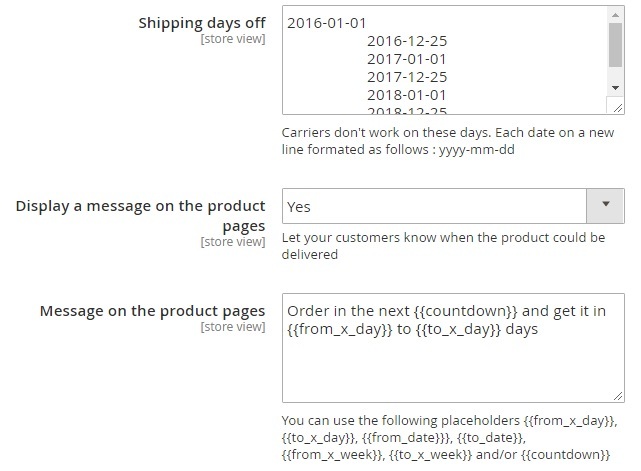 The Wyomind Estimated Delivery Date Magento 2 extension allows to specify individual date when the product will return to stock. That’s all about the admin interface of the Wyomind Magento 2 Estimated Delivery Date module, so let’s proceed to the frontend section.